Huawei once again places its focus on Malaysia by opening its very first flagship store in the Southern Pacific Region, right inthe heart of Kuala Lumpur. 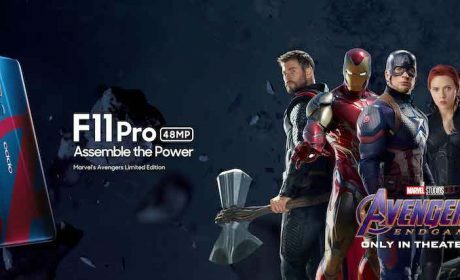 The country has been identified as one of the key markets in the region following its growing market share, solidifying itself as the second most favorite smartphone brand for Malaysian consumers. 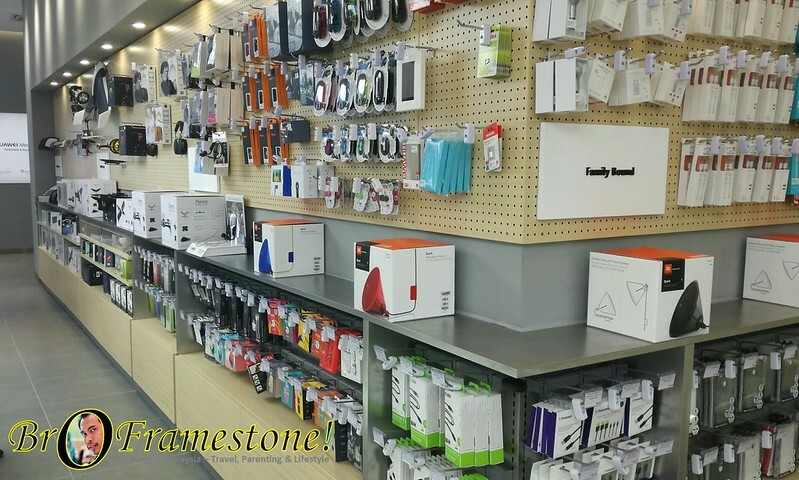 Strategically located in Pavilion Elite,the 4,476 square feet store it will serve as a one-stop center that provides onsite services, send-for-repair service, and private product consultation in its premium service center. 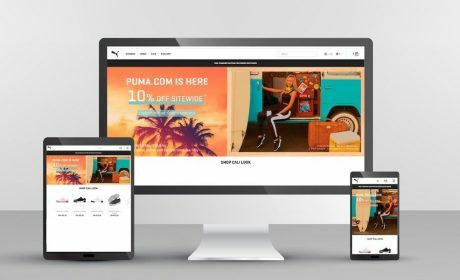 Its vast selection of smart devices, including phones, tablets and wearables will also be available for all to experience at the store, redefining a holistic luxury retail experience. Huawei recognizes Malaysia’s growing appeal in the regional and international circles, making it the ideal location to set up its key innovation and investment hub. 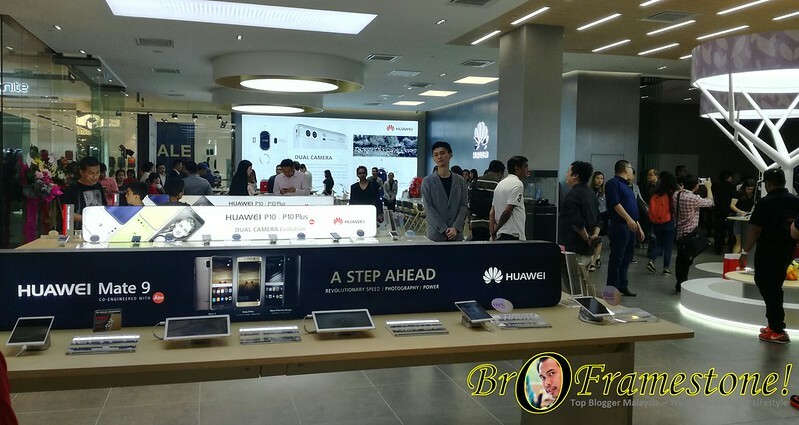 The launch of the new flagship store serves as a strong addition to other 200 Huawei Branded Stores and 11 Service Centers in Malaysia, expanding its already impressive service range that Huawei is committed to bring to the consumers. 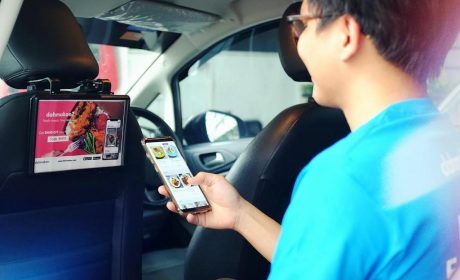 “Since Huawei first set foot in Malaysia six years ago, we have seen tremendous opportunities this country has to offer and with the continuous support from our consumers and partners, we have been able to reach new heights,” – Carlson Leong, Retail Director of Consumer Business Group Huawei Malaysia. This also further demonstrates Huawei’s commitment and confidence in Malaysia,evident from a series of initiatives including the launch of the Customer Solution, Integration & Innovation Experience Centre last year and its brand new flagship the Huawei P10 series recently. 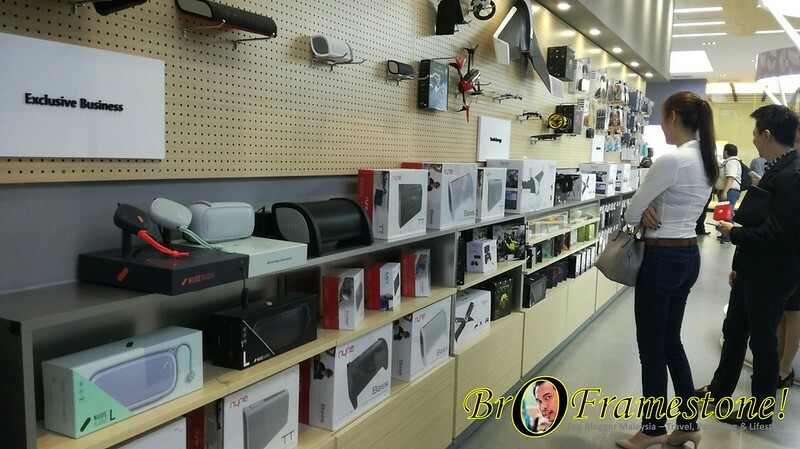 In conjunction with the flagship store opening, Huawei also introduced a special promotion where the first 100 customers who spent RM1,000 and above walked home with an exclusive SWAN speaker, and others received an exclusive Huawei merchandise. A charity auction was also held in the flagship store where a total of RM7,200 was donated to Persatuan Kebajikan Kanak Kanak Terencat Akal Malaysia.